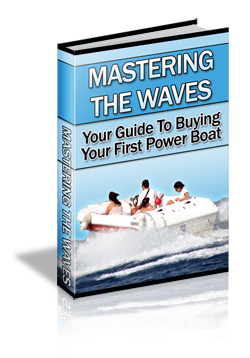 Your guide to buying your first powerboat! 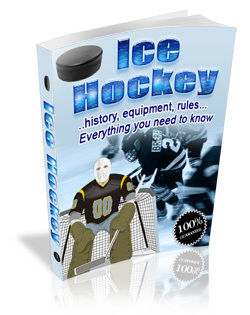 Ice hockey is one of the most popular sports and is rather exciting to watch. Those who both play and watch the game can generate a great deal of excitement in the crowd as the competition begins. MANY times I have been strongly advised to write a book on golf, and now I offer a volume to the great and increasing public who are devoted to the game. 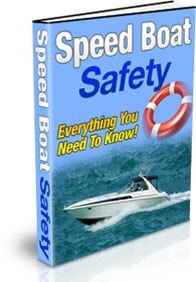 Discover How to Enjoy Your Speed Boat While Staying Safe! 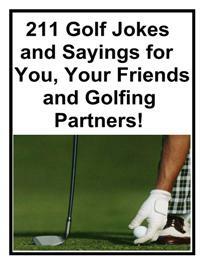 This ebook is loaded with entertaining and funny jokes, sayings and also included are the 20 laws of golf! Everyting You Need to Know About the Ins and Outs of Baseball! 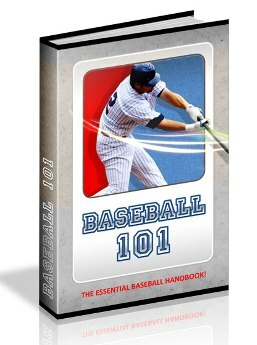 Fuel Your Knowledge of Baseball with this In-Depth Handbook…. 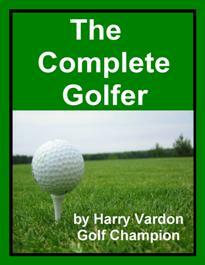 Incredible package includes 25 ebooklets on how to improve your golf game! 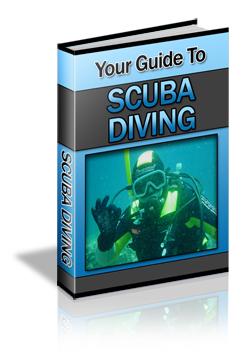 All ebooklets are in PDF format.